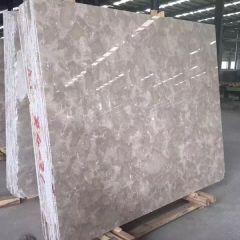 If you're interested in Lady Grey Marble Flooring Wall Tiles and Slabs, just feel free to contact us, we will keep providing quality products and excellent service for you. Mining companies: Hezhou has about 98 mining companies, including 76 white marble mining companies and 6 black marble mining companies. 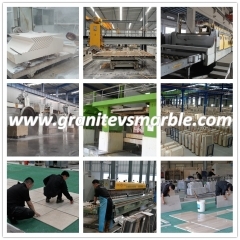 It has mined 230,000 cubic meters of marble blocks and achieved 4.6 billion yuan in output value. Stone processing enterprises: Hezhou has about 310 plates and processing companies (workshops), of which 262 are marble plates and processing, and 48 are granite plate processing enterprises. Annual processing plate more than 800 million square meters. An industry insider said with exclamation: “The number of sheet metal processing companies in Hezhou is large, but the scale is very small. 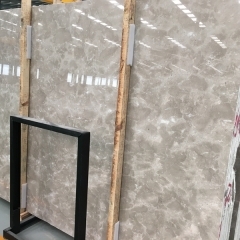 The city’s 310 companies have only 9 Shi Nang Tang Stone Co., Ltd., Hui Ying Zhao Stone Co., Ltd. and other 9 annual sales revenue of 5 million. More than yuan, the proportion of less than 3%. The remaining 301 are family-run operations, corporate self-employment is the main form of organization, the vast majority of investment in fixed assets below 500,000 yuan." From the scale of the stone industry in Hezhou, it can be seen that in the early days, the development of the stone industry in Hezhou relied more on the spontaneous development of the people, and there was not much government support. Contrary to Hezhou, Yunfu started the stone industry from the very beginning, that is, it spent a great deal of technology. At the same time, the local development of stone mining, processing machinery, but also to promote the local stone industry a meteoric rise. At present, Yunfu City, in addition to famous stone, the local production of various types of stone saw, cut, mill and other mechanical equipment, best-selling domestic and foreign markets. In addition, Yunfu's unified plan for the mining of mines restricts the development of family-run enterprises and promotes the development of large-scale enterprises. 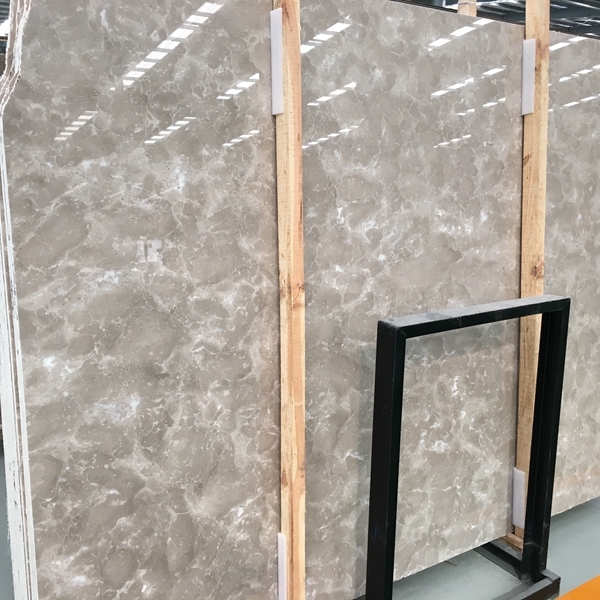 The backwardness of the technology, the small size, and the lack of a stone market in line with international standards have severely constrained the development of the Hezhou stone industry. Even today, the "Hezhou Bai" popular market has to rely on Guangdong Yunfu. In Shicheng Town, Yun’an County, Yunfu City, Guangdong Province, a “White Stone Street” was opened. 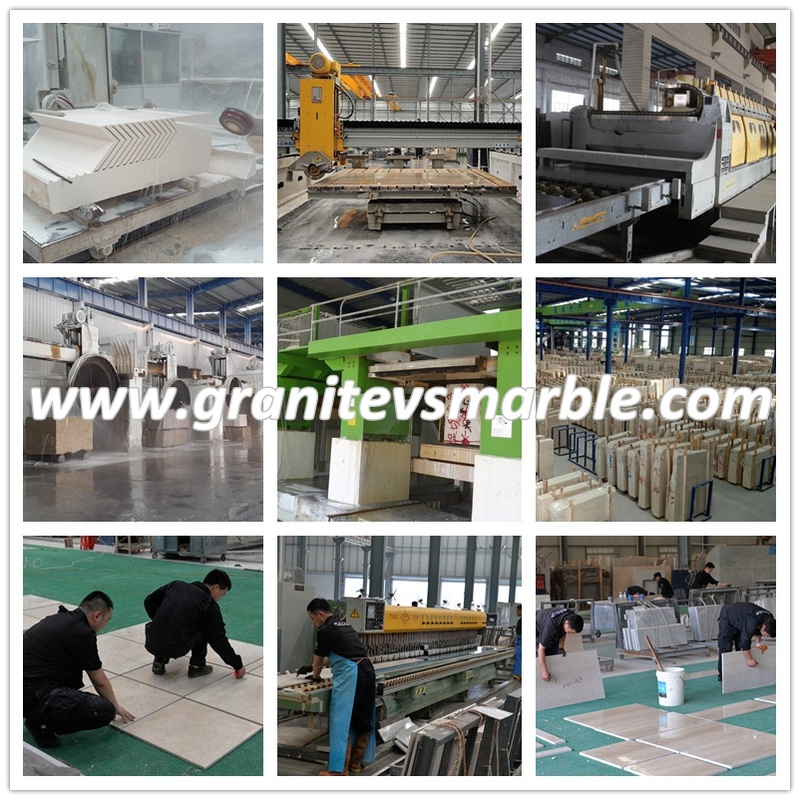 The reason why it is called “White Stone Street” is because the marbles processed and sold by more than 120 stone materials on both sides of the street are all produced in Hezhou. 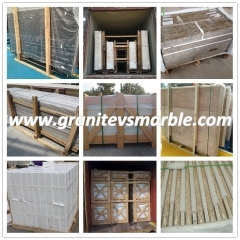 White marble, whether it is local or foreign businessmen, called Hezhou white marble "Hezhou white" or "Guangxi white." 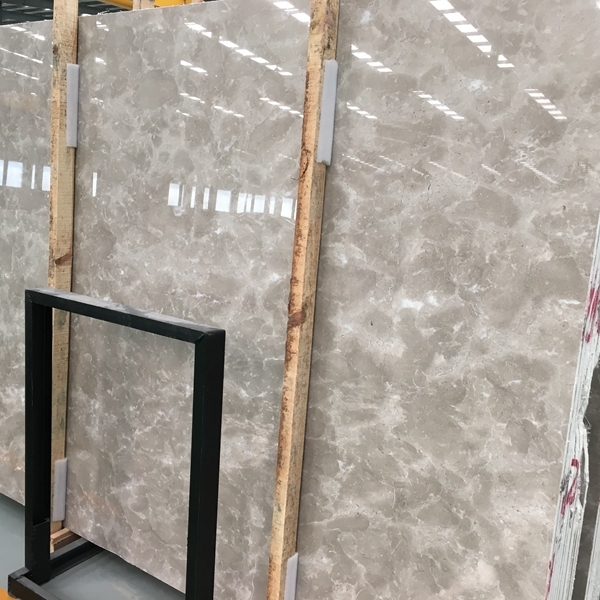 At present, there are more than 150 manufacturers processing and operating “Hezhou White” marble in the entire city of Yunfu. 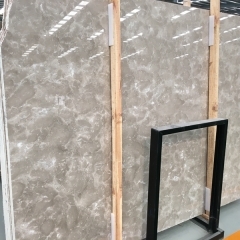 Many foreign businessmen order Hezhou white marble slabs, most of which are purchased at Yunfu, while Yunfu merchants order raw materials from Hezhou. The same headache as Zhu Guangsong is still left with a new left. 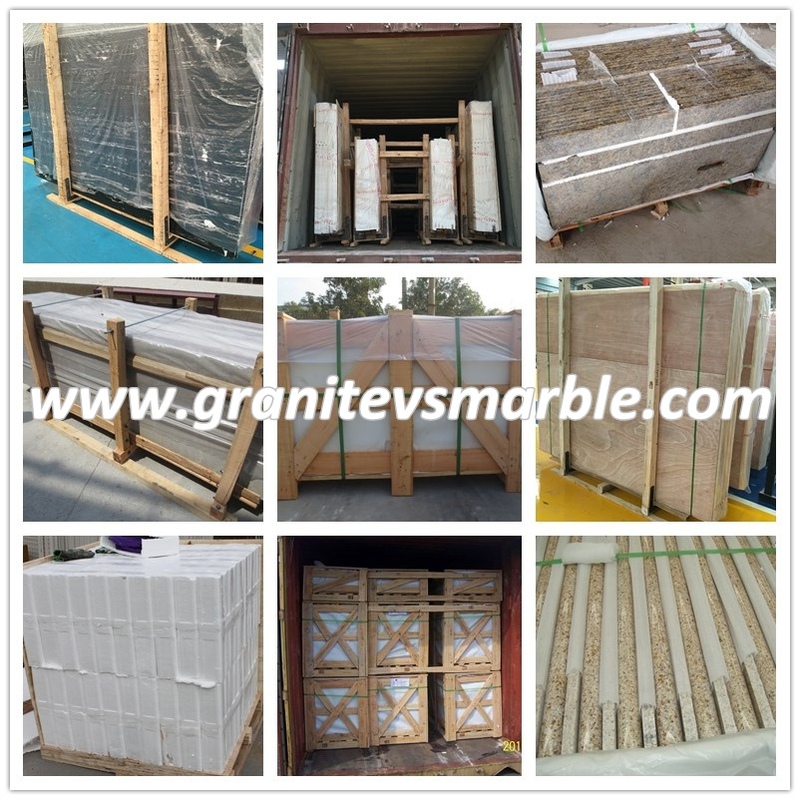 There is a relatively mature product of the new Shun Lu Stone Co., Ltd. processing. Zuo Youxin said: "Even so, foreign companies directly order products are also relatively small, most of the merchants in Guangdong, Fujian and other places to order goods here, and then resold to foreign countries, so that a lot less."